Want a beautiful bar in your home ? 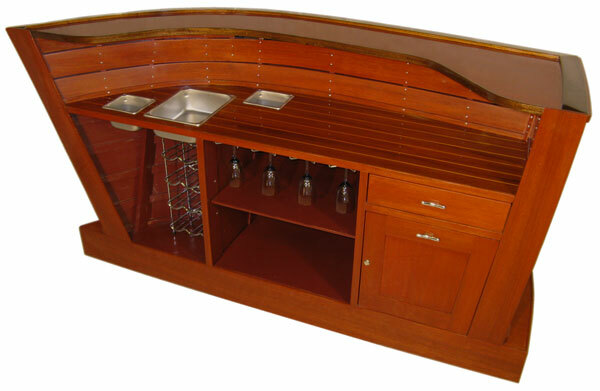 The Mystique Line Of Home Bars with featured nautical design elements. 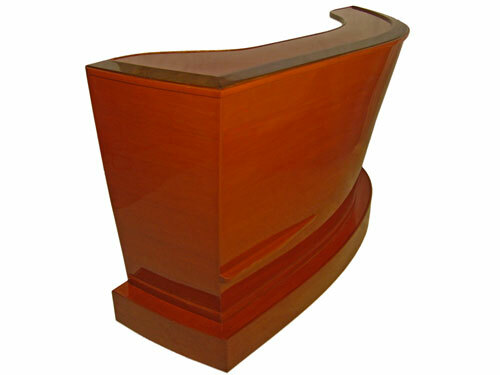 standard mahogany color with a clear top coat finish protection. sliding drawer, marine cleat handle hardware and an adjustable shelf. separation between the centers of the seating positions. 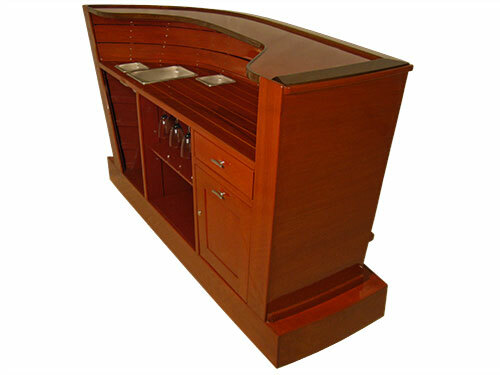 quote to have bespoke bar furniture built for your home. Take a peek inside during bar construction. 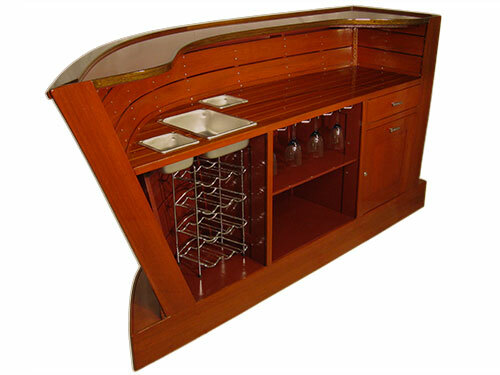 Evaluate the optional bar top styles available. 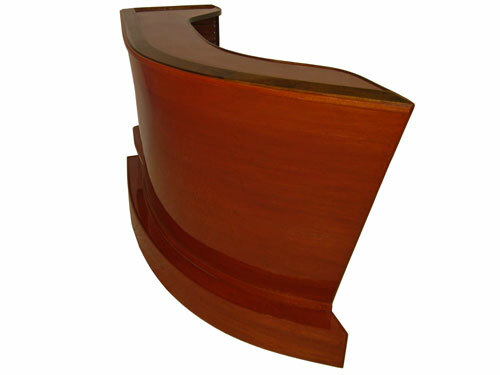 Compare boat features to bar design elements. Get answers to custom furniture questions. Spark creativity with interior design ideas. Determine bar stool sizes & quantity needed. Where to look? Try the site map or site search. What else? Review home bar related articles. or extra information requirements you have. Special requests are always welcomed. Barina Craft home bars, in from the great outdoors.